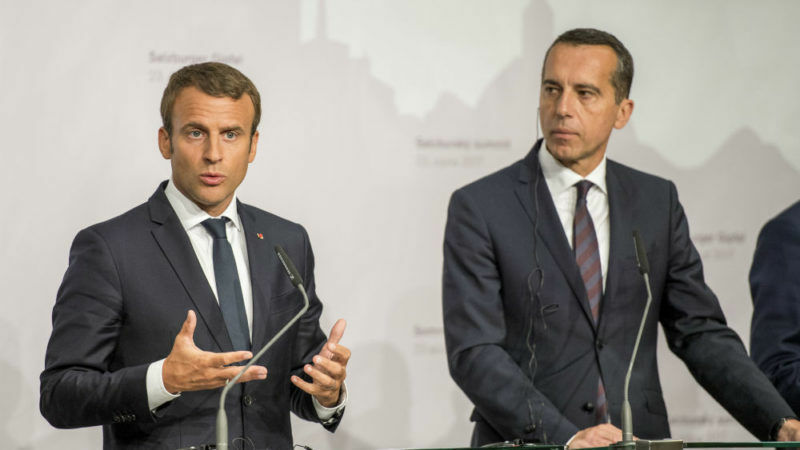 French President Emmanuel Macron, sharing the same view as Austrian Chancellor Christian Kern, affirmed that the EU directive on posted workers creates unfair competition and a race to the bottom on salaries and social regulations. Macron also called for a “radical reform” of the EU and said he was confident he would start working on a new proposal to reform the bloc by the end of 2017. “I want to underline that Europe must proceed unitedly,” added Chancellor Kern, declaring that he no longer wanted to hear the “new” versus “old” Europe distinction. Austria’s presidency of the EU will begin in the second half of 2018. Austria’s ruling Social Democrats are responding to rising anti-establishment sentiment in a way that would be unthinkable in most European nations, by moving towards lifting a self-imposed ban on coalitions with the far-right Freedom Party (FPÖ). With respect to the posted workers directive, Kern highlighted that their number in Austria has risen to 166,000 in 2016 – a 25% rise over one year. And it is likely to be higher still in 2017. “We are afraid of social dumping that would undermine the regulations of our country,” insisted the chancellor, calling for an urgent solution. 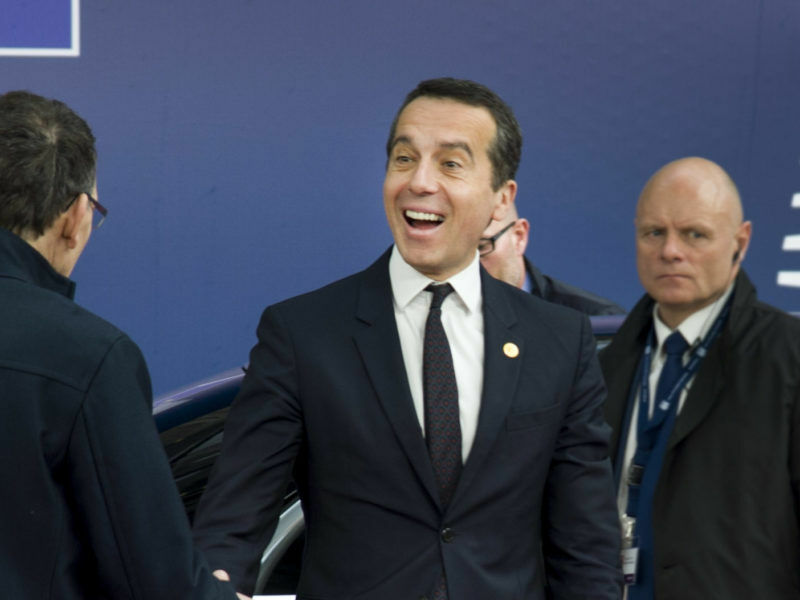 “The level of salaries is often insufficient, but sanctions can’t be applied because of a lack of cooperation from the workers’ home countries,” regretted Kern. On top of the salaries issue, the two leaders shared a common view on the EU’s budget rules, which the Austrian chancellor hopes to be “very, very strict”. Austria stressed the need for shared objectives on unemployment and social security, or a common corporate tax base for big firms like Apple. 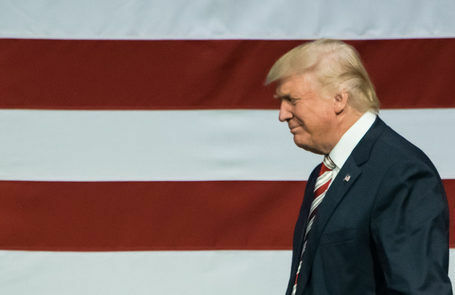 A planned reform of the US tax system designed to attract economic activity and jobs to the country could also put US companies beyond the reach of European state aid rules, an EU official told EURACTIV’s media partner PaRR. The French president insisted on the posted workers’ directive, which he described as “a betrayal of the European spirit in its essence”. “The single market and free movement of people are not meant to favour countries that tend to lower social standards,” Macron emphasised, “and it’s for this reason that our countries are plagued with populism and lack of confidence in the European project”. Macron hailed Austria’s perfect alignment on the issue. “Europe is in need of radical reform. I was struck by our alignment on topics like social policy, the eurozone budget, and a eurozone parliament,” he said, adding he felt comforted in his plan to present a new initiative before the end of the year to reform the European Union.